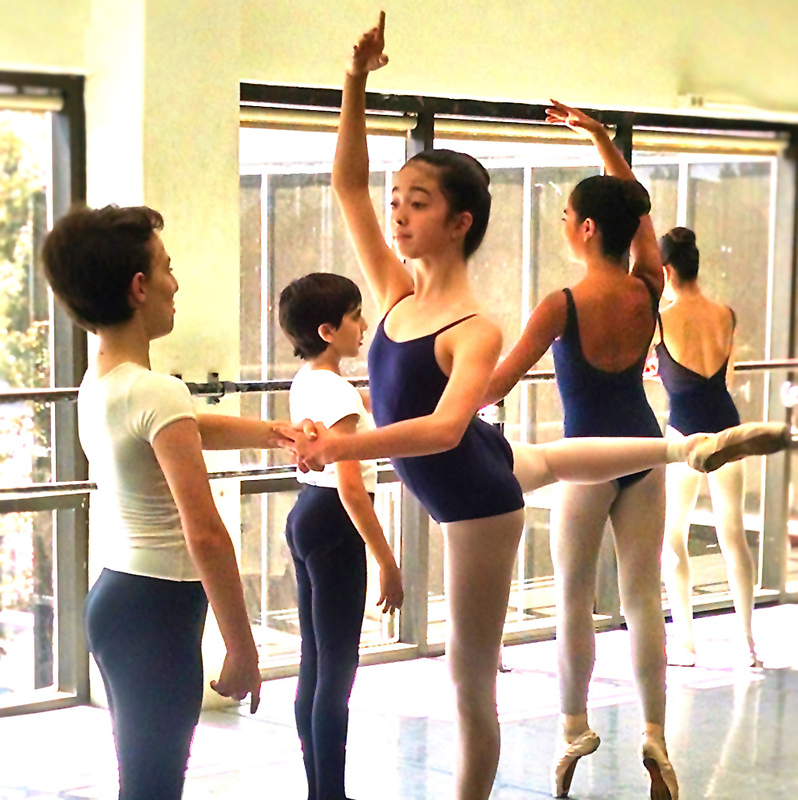 Introduction to Pas de Deux: Saturday 1:30 – 2:30pm. Beginning concepts of partnering for Boys Level B and above and Level 5 girls. Advanced Pas de Deux: Saturday 12:00 – 1:00pm. Advanced partnering skills are developed for both Boys and Level H6, 6 & 7 girls. By invitation only.